Did you know if you are a chronic tobacco smoker or alcohol drinker that you are far more likely to develop oral cancer than individuals who aren’t? As a habit that may have started out as social, smoking is one of the most dangerous and addictive things you can inflict upon yourself. Luckily, by being aware of signs or early indicators of oral cancer, you can help stop it before it gets worse. 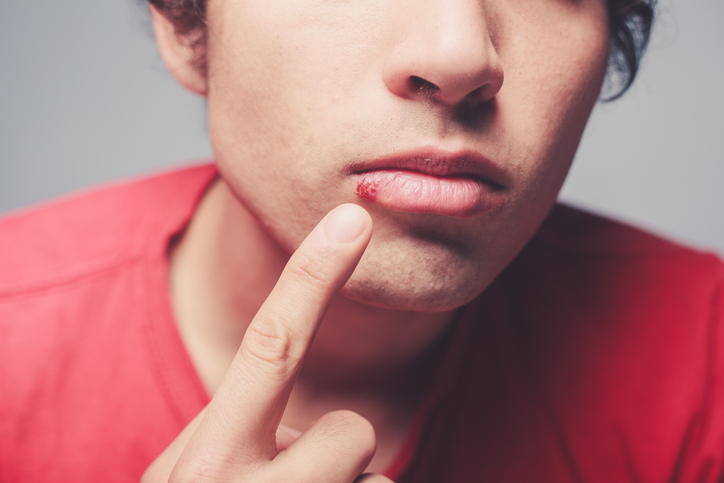 To help you detect oral cancer early on, look for these three signs. Read on to learn more. Your mouth is one of the fastest healing places in your body. So, if you have a sore— even something as small as a canker sore— that isn’t going away on its own, this could be a sign that you have oral cancer. Cancer, in general, slows down your body’s ability to heal itself on its own. If you are a puppy, patches are endearing. However, if you are a patient who has white or red patches or sores across your mouth and tongue, this could be indicative of oral cancer. If you notice one or two small spots, try to keep a close eye on them for about a week. If the spots don’t go away or if they get worse, contact David Sorenson to schedule an examination. Oral cancer can be a literal pain in the neck, throat, tongue, and mouth. As oral cancer worsens, many patients suffer from pain, tenderness, and swelling around their throat, tongue, and mouth. To help ease the swelling and pain in the meantime, try taking an over-the-counter medication like ibuprofen— if it gets worse, schedule an appointment with our office. Oral cancer, just like any cancer, is a serious disease that can luckily be treated in the early stages. If you are a chronic smoker or drinker and are suffering from any of the symptoms above, contact our office today. And remember to visit Dr. David Sorenson at Blue Water Dental of St. John’s twice a year for cleanings.